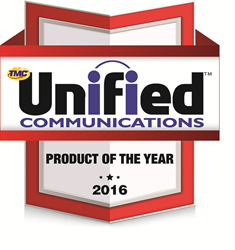 Presence Technology announced today that TMC, a global, integrated media company helping clients build communities in print, in person and online, has named Presence Video Interactions as a 2016 Unified Communications Product of the Year Award winner. We are honored to have Presence Video Interactions recognized for exceptional innovation, as It contributes to improve Service Quality, Customer Satisfaction and favors great Customer Experience". 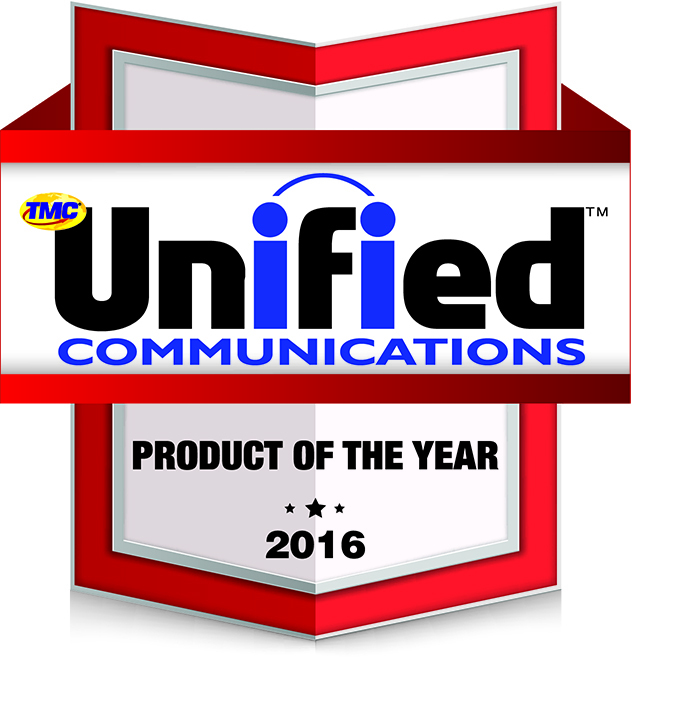 Presence Technology announced today that TMC NET, a global, integrated media company helping clients build communities in print, in person and online, has named Presence Video Interactions as a 2016 Unified Communications Product of the Year Award winner. “We are honored to have Presence Video Interactions recognized for exceptional innovation,” said Paul Dickinson, Executive Vice President for Presence Technology in North America. “Video is one of the formats that users prefer when getting information about a service or a product. The introduction of video as a Communication Channel in the Contact Center improves collaboration between Care Services Clients and Agents, because it makes conversations and understanding more natural and fluid, much like face to face interactions. It contributes to improve Service Quality, Customer Satisfaction and favors great Customer Experience, which is a key differentiating factor for recruitment, Loyalty and Customer Retention”. The Presence Video Interactions module is a web object that implements audio and video controls for the customer initiating a videocall. It includes a visualization space so the customer is able to see the customer representative he talks to. It provides a smooth and costless integration into a company website or mobile app. Presence Video Interactions comes with a predefined set of visual templates featuring different Web layouts that can be used out of the box to integrate the capabilities of Video Interactions into existing Websites in record time. The deployment can be made on On-Premise or Cloud / Hosted solutions. It is compatible with any existing PBX and easily configurable to customer service needs. The Presence Video Interactions channel module is totally integrated as any other service and contact channel: call, e-mail, Internet, chat, etc.